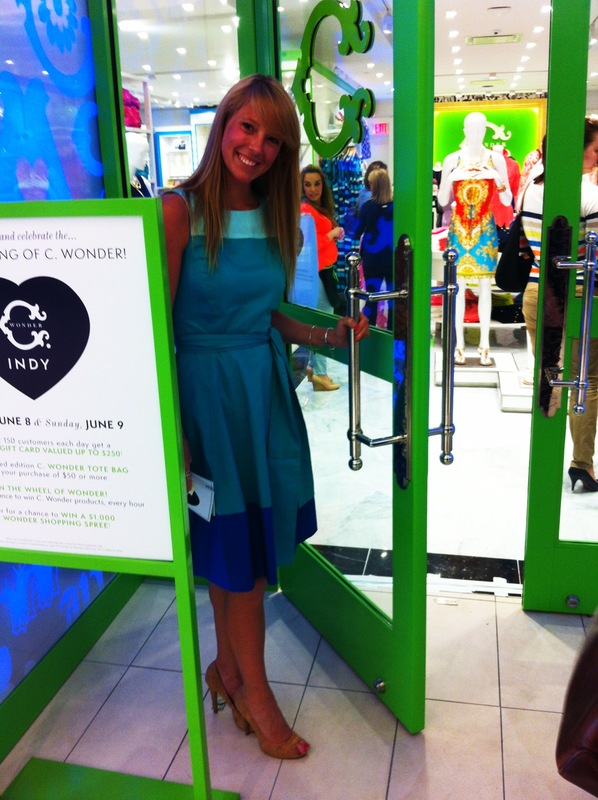 Preppy Guide to Life was so honored to be invited to the Grand Opening Event of C Wonder. 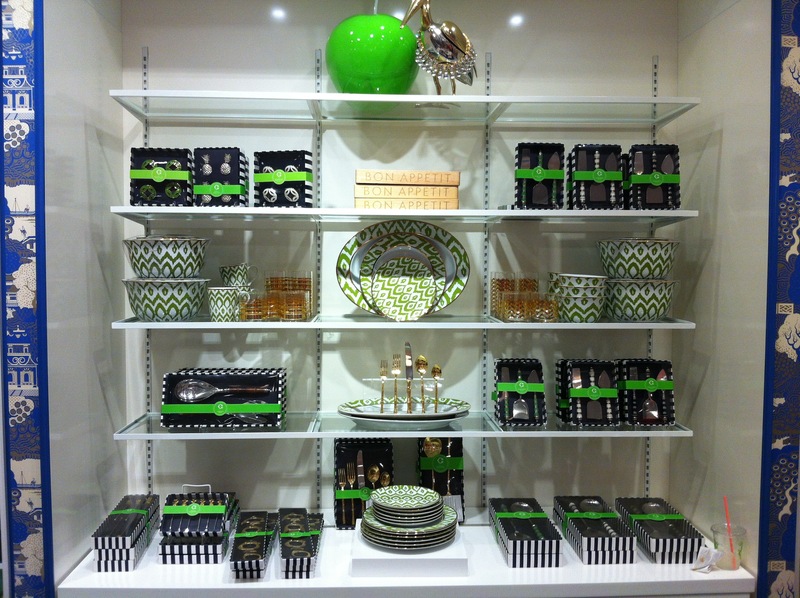 The moment I walked through the green lacquered doors I felt like I was walking into my dream closet. I didn’t know which way to turn first as I looked around the bright colored room filled with garments, accessories, home goods, and more. Neon trays carried tasty hors d’oeuvres and signature cocktails to happy shoppers. While being gifted a fabulous pair of pearl studs I ran into friends, bloggers, and Indy fashion lovers. 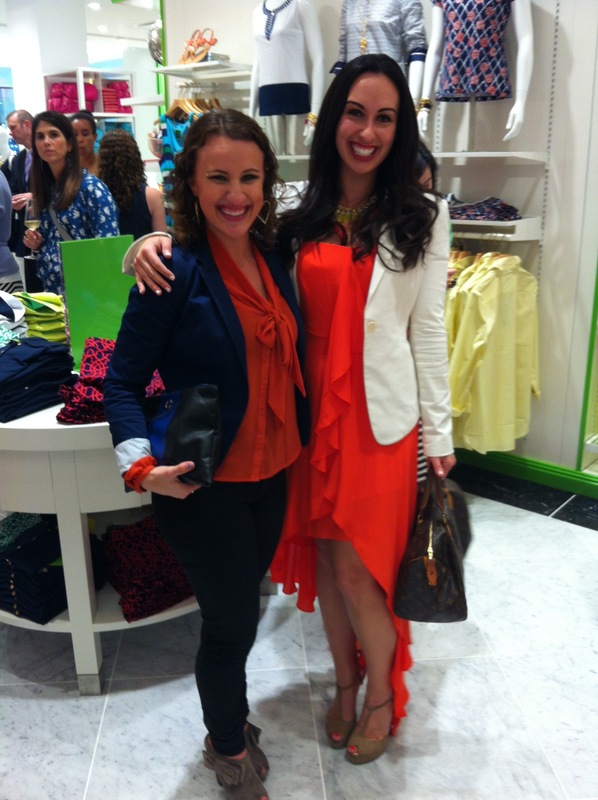 Fabulous preppy girls were floating around the room with champaign looking for that next gem in their wardrobe. 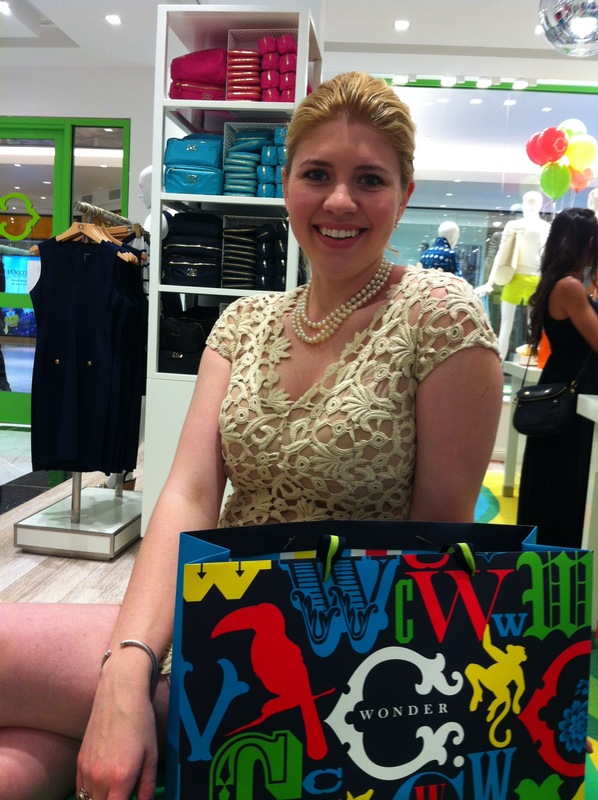 Here is my look at a night in preppy heaven. Cream Lace Dress: Chetta B. Level One in the Skas Fifth Avenue Wing. We just got a C.Wonder in my local mall, and I pretty much get goosebumps every time i walk in the store. Also, your mom is just adorable.